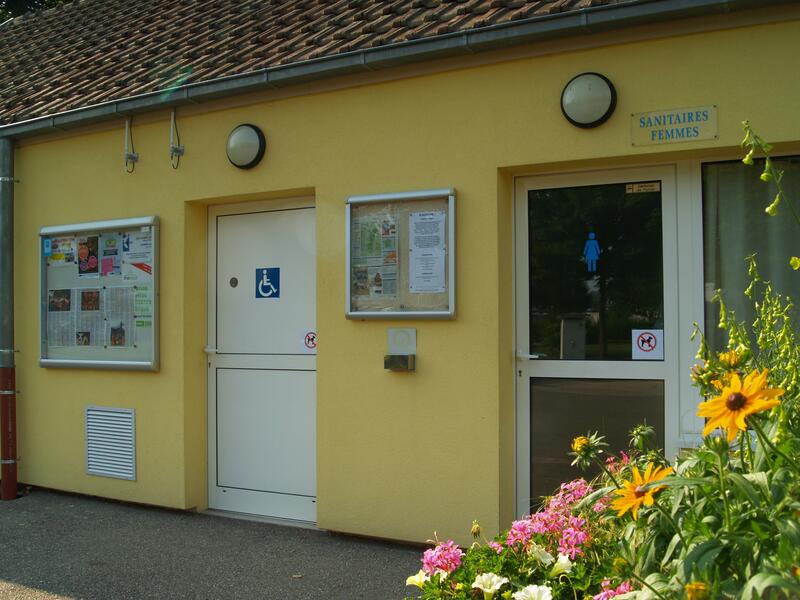 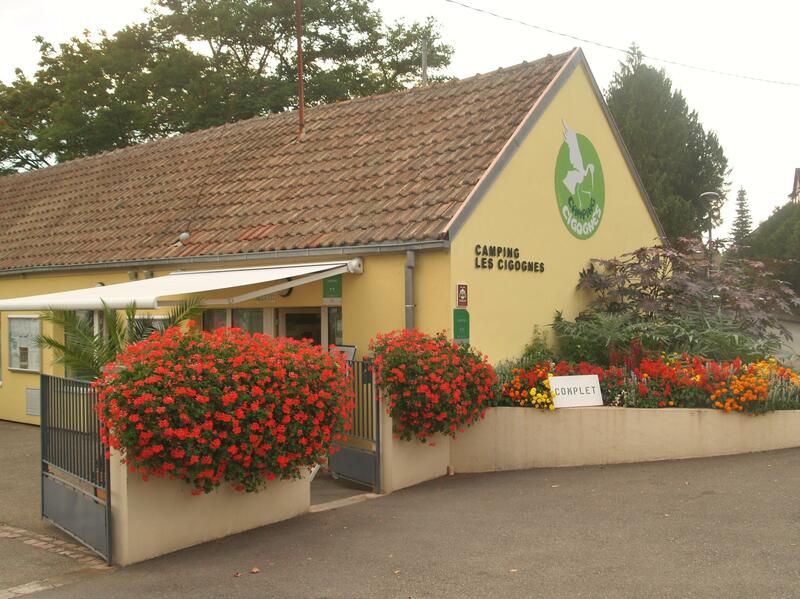 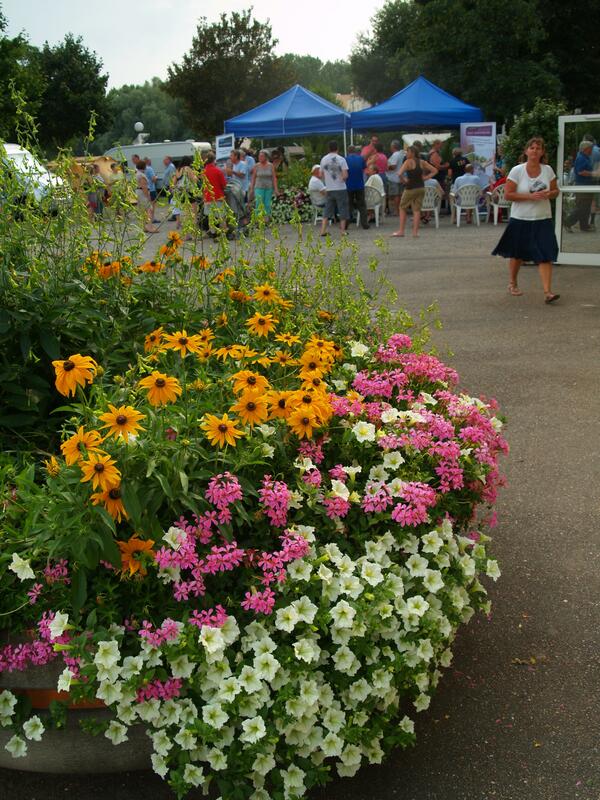 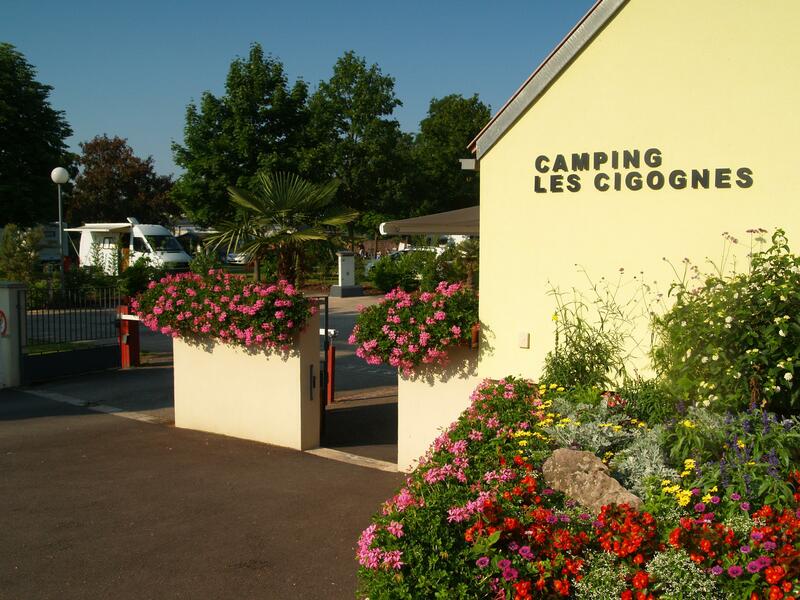 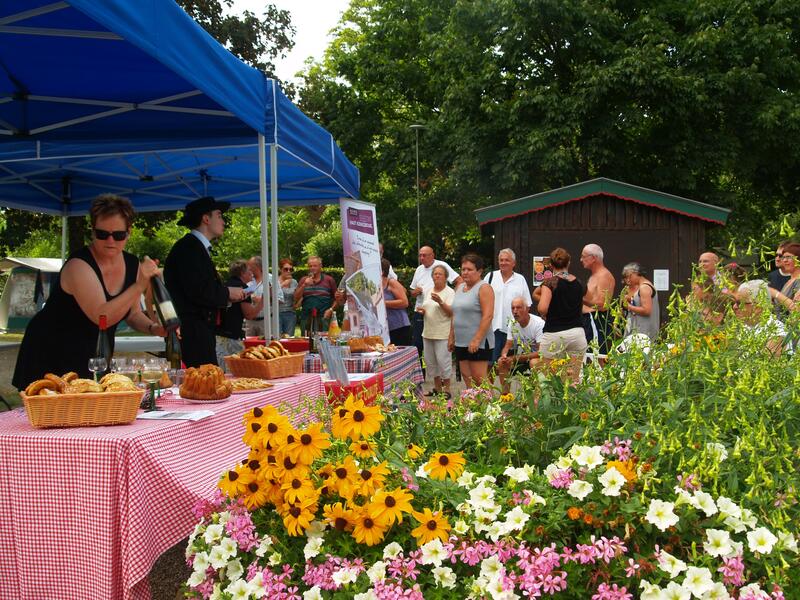 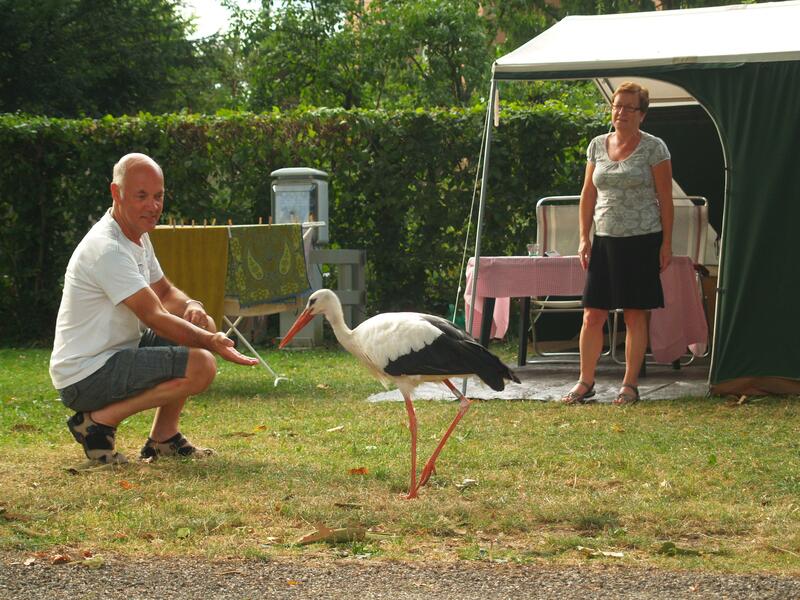 The campsite _Les Cigognes_ from Sélestat...in the heart of your wishes ! 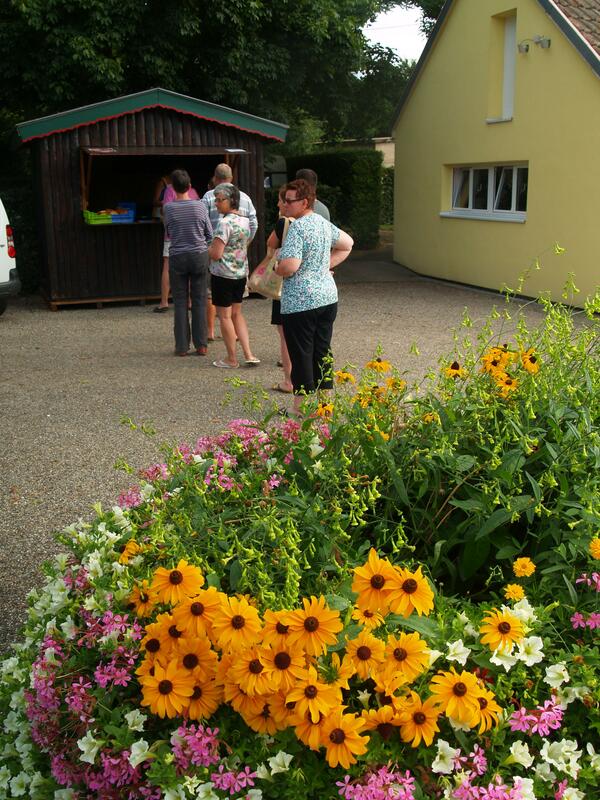 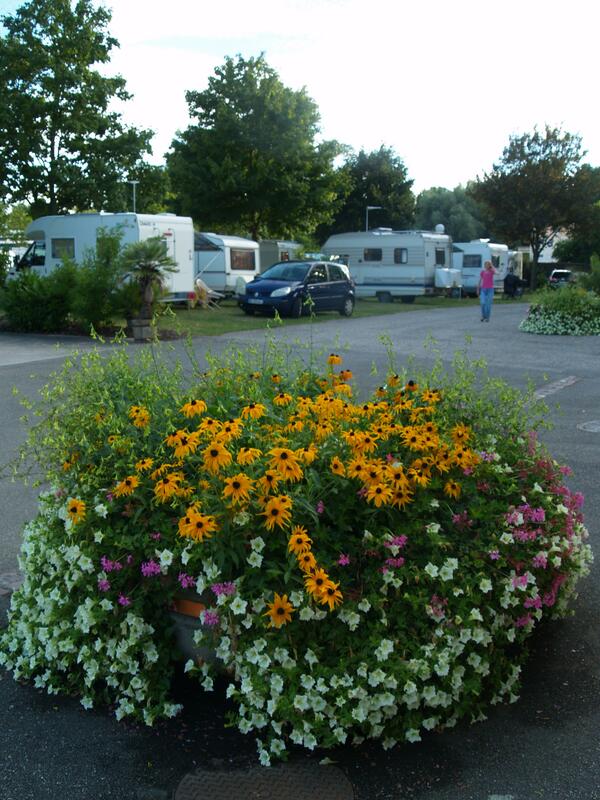 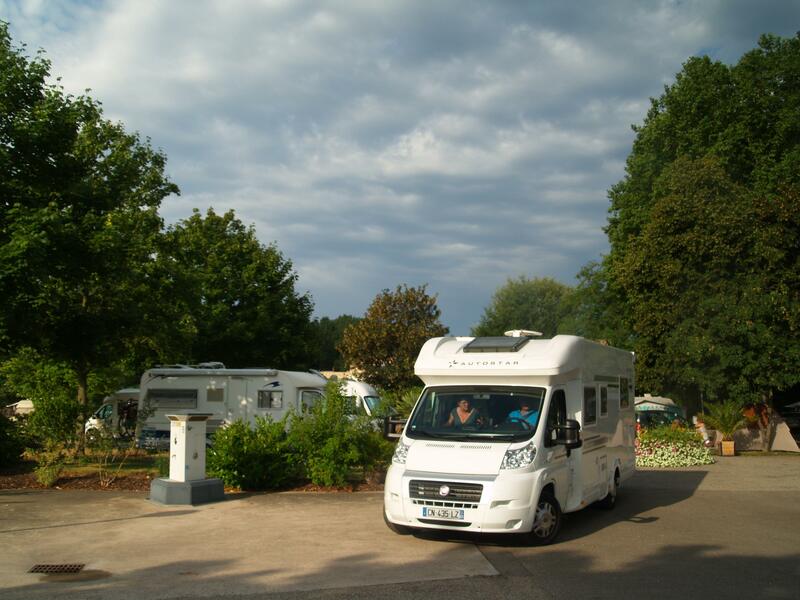 In the heart of Alsace, the campsite welcomes you in a calm, wooded and flowery suroundings. 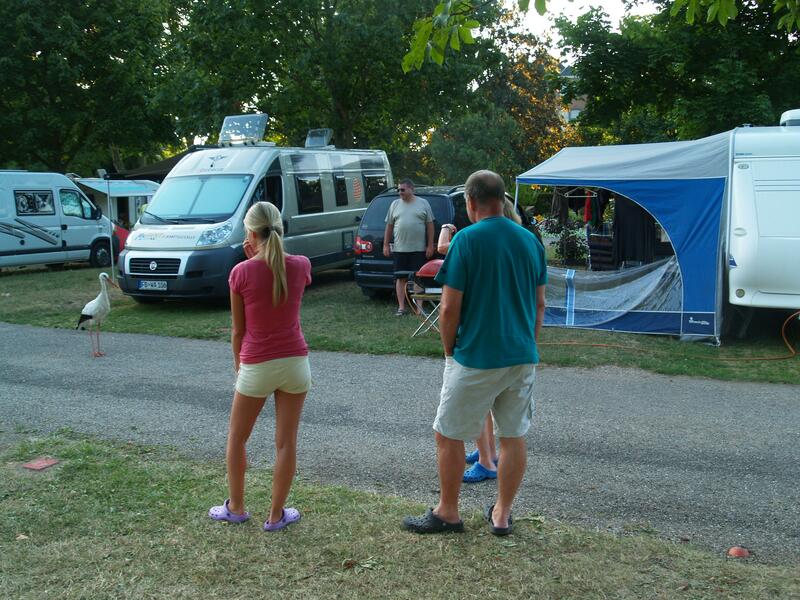 You can select one of the 48 pitches (from 80 to 100m2) to set up your camp. 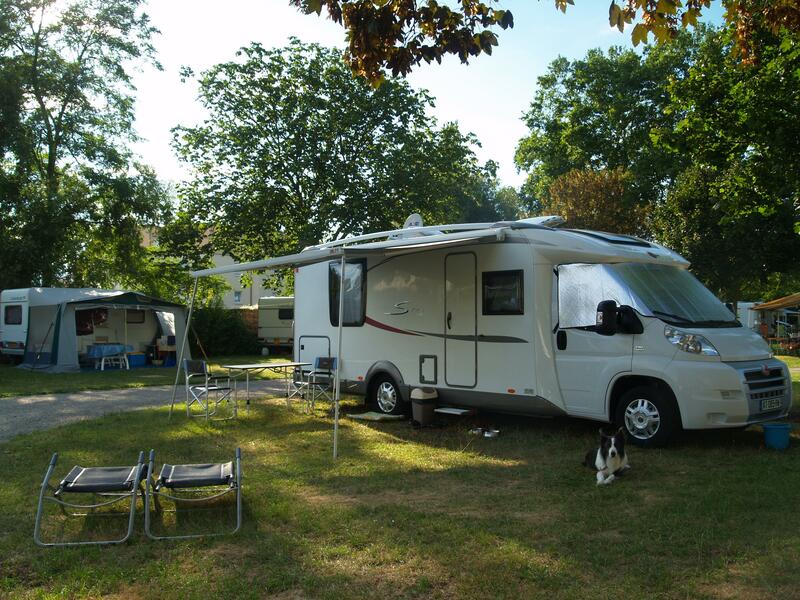 It's suitable for just a single tent as well for a motorhome or a caravan. 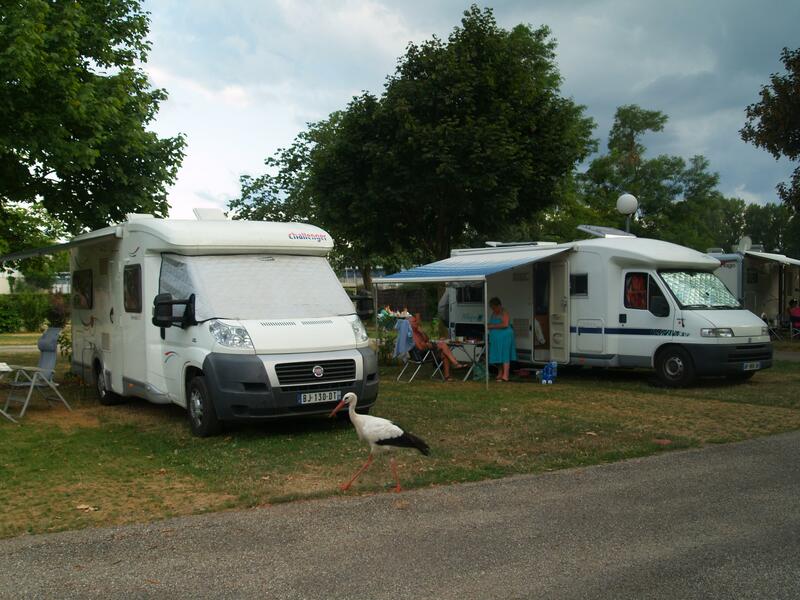 The camping complies with _Campsite Quality in France_ criteria since 2004. 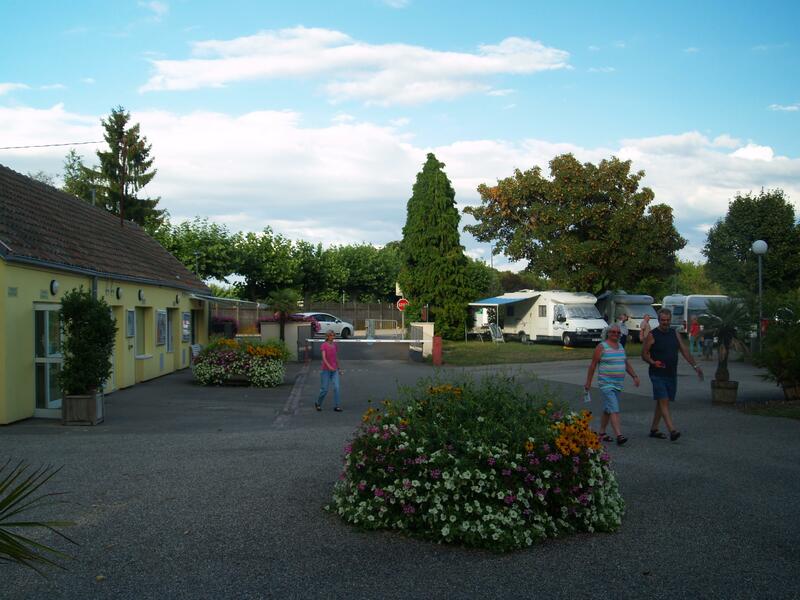 In addition you will be ideally located, only a few minutes away from the historic center of the city. 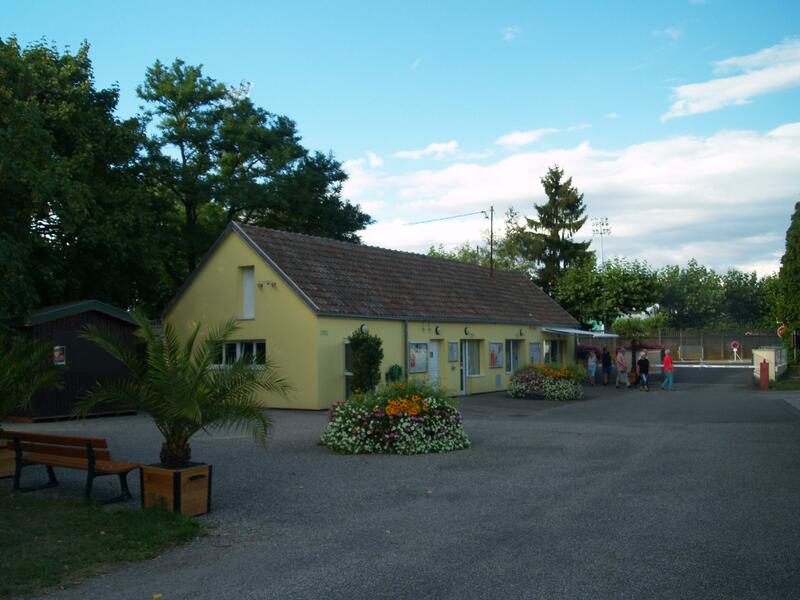 - Other place On april, may, june, september and october you can arrived at 3 to 7 pm and in July and August from 2h30 to 8h30 pm.